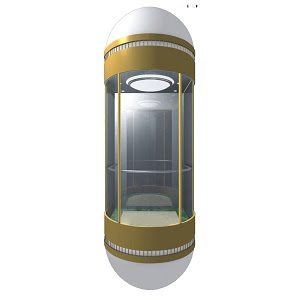 China Bangla Elevators Co., Ltd.
China Bangla Elevators Co. Ltd. is a multinational elevator company in Dhaka, Bangladesh. 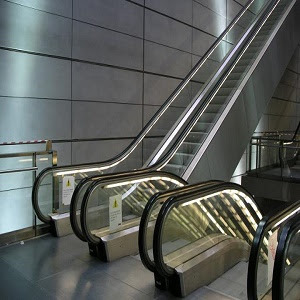 The company is working since 2008 from its beginning of journey with ambition of providing high quality elevator and escalator to the nation. China Bangla Elevators Co. Ltd. is currently undergoing an expansion after servicing a large number of clients, companies, banks, universities, colleges, malls, etc. China Bangla Elevators Co. Ltd. follows the principles its founder that have been key to the establishment of its standards in security and service quality. We have built partnership with a number of foreign companies such as FUJI ELEVATOR COMPANY( China, Elevator and Escalators), etc. This is to show we bring nothing but the best from around the globe. Our business is to origin the utmost and widest roam of elevators from around the earth and assign our clients to choose from not only a fistful but a superior diversity of specifications and rove of lift products. No significance if its a weighty reverence cargo or normal apartment elevator, we can always ensure that our clients has the best from the world-wide bazaar. Each and every constituent has been carefully chosen and tested by us to fulfill with standards and we ensure best achievement and highest buyer compensation in stipulation of technicalness and cosmetics. Our equipment are the best in rank in condition of cost and rank and greater example evolution firms and industries have worked with us for their modernization business and given us to be their partner. With decades of exercise and with a groundbreaking gang of highly capable business stuff and personnel we give forth every particle of covenant to our clients and furnish service without any rough-and-tumble. China Bangla Elevators Co. Ltd. is elated to be now’s one of the example lift corporation in the region. Our credit surpass us for plan and product choice, sales and supplies, buyer handling, provide and support of all kinds of elevator. We also immolate a unparalleled service of restore/confederate old-fashioned elevators with modern technology so that its price competent and they can stay in service. 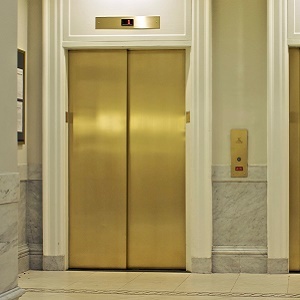 We also think support of elevators that are of others kind than our own. China Bangla Elevators Co. Ltd.. Powered by Blogger. Lift in Bangladesh, Lift Supplier Bangladesh, Lift Price in Bangladesh.